Electric car maker Tesla Motors has announced that it’s agreed to merge with solar technology firm SolarCity for $2.6 billion in an all-stock transaction. The deal builds on Tesla CEO Elon Musk’s recent revelation of the second phase of the company’s master plan, a major part of which involves developing solutions to generate, store and enable mass consumption of solar energy. 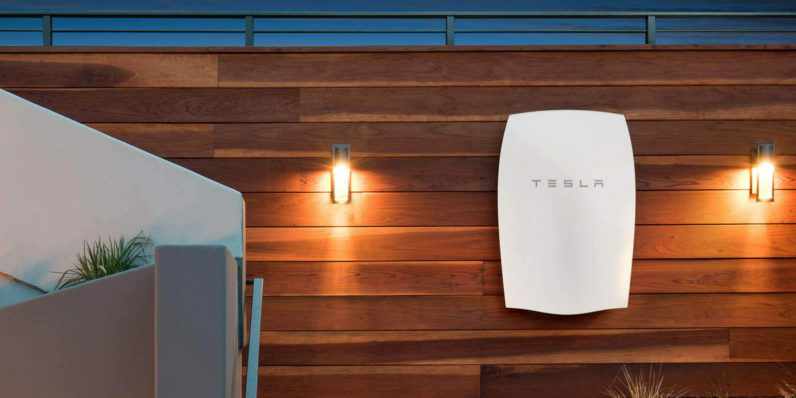 Musk happens to be the chairman of SolarCity; as per the master plan, the combined company plans to scale Tesla’s Powerwall energy storage device and develop more solar products. In addition, the firm will leverage Tesla’s wide network of retail locations to sell its wares. The transaction is expected to wrap up in the fourth quarter of 2016. However, it’s worth noting that SolarCity has a 45-day ‘go-shop’ period from today, during which time the company is allowed to solicit alternative proposals.